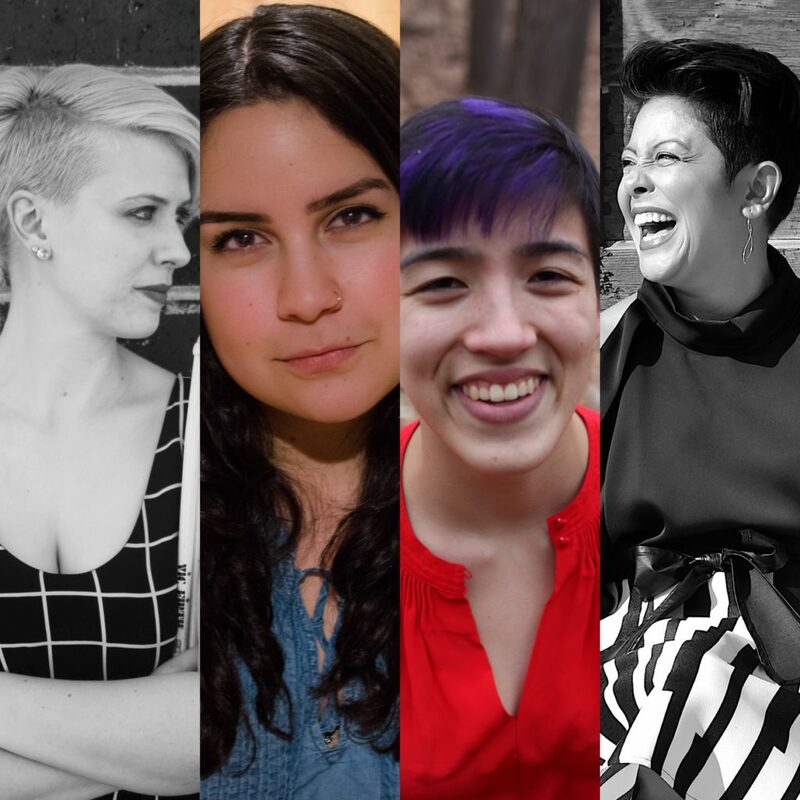 In this inspired new music program, artists Jordan Curcuruto (percussion), Chelsea Villanueva (clarinet), Phoebe Wu (piano), and Jocelyn Zelasko (voice) explore empowerment within relationships. Each musical work completes the phrase: “I will learn to…” (e.g., laugh, love, grieve, empower, forgive). Repertoire ranges from solos to works for the entire ensemble by emerging composers Jordan Curcuruto, Griffin Candey, and Fjola Evans, as well as works by Jennifer Higdon, George Crumb, and Mayke Nas. The concert culminates with all performers coming together to present Christopher Cerrone’s “I will learn to love a person.